The role of CIO is fast changing from that of a technology leader to a business leader. 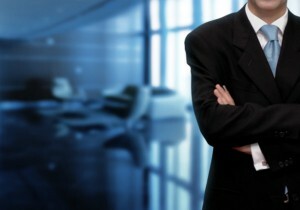 CIOs are becoming more business oriented than ever before. It has become necessary for CIO to become permanent features on board meetings or in some cases permanent board members. IT directors will be phased out and CIO will become proponents of IT and business alignment. CIOs will no longer be recruited on the basis of their IT know-how but their ability to blend business requirements with IT and ability use IT to add value to the enterprise, to strategically position the enterprise while preserving enterprise value, measure the performance of IT and manage resources effectively. The demand of CIO for effective governance will see many organisations adopting the CIO position.